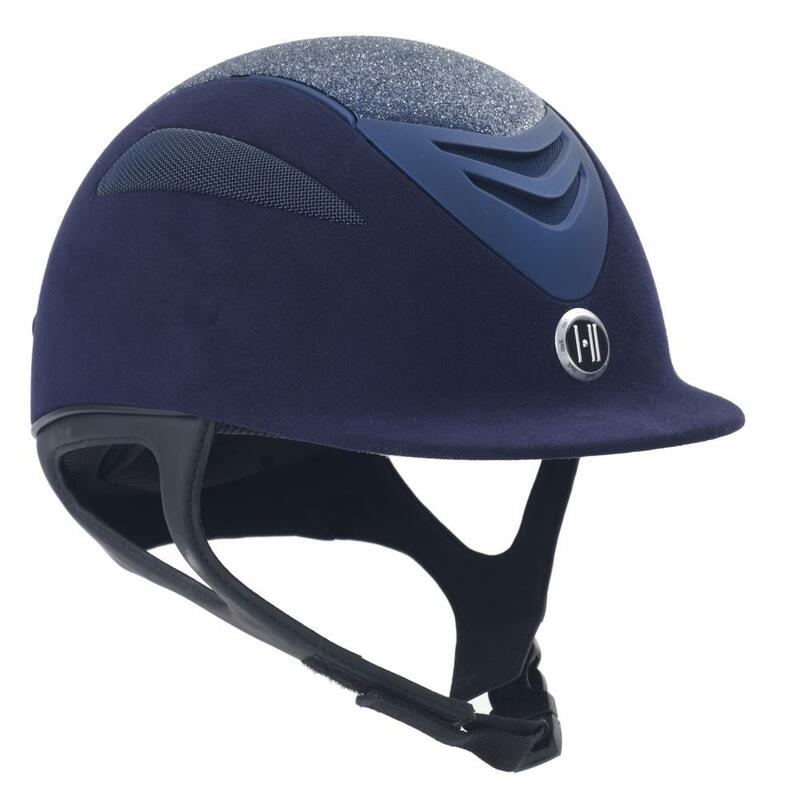 composite outer shell features attractive glitter detail, injection moulded shell design, stainless steel mesh and two side, two front, one back and two centre stripe vents. The comfort padded harness has synthetic suede lining, hook and loop adjustment and fastex buckle. The quick drying, moisture wicking, anti-microbial liner can be easily removed for washing. 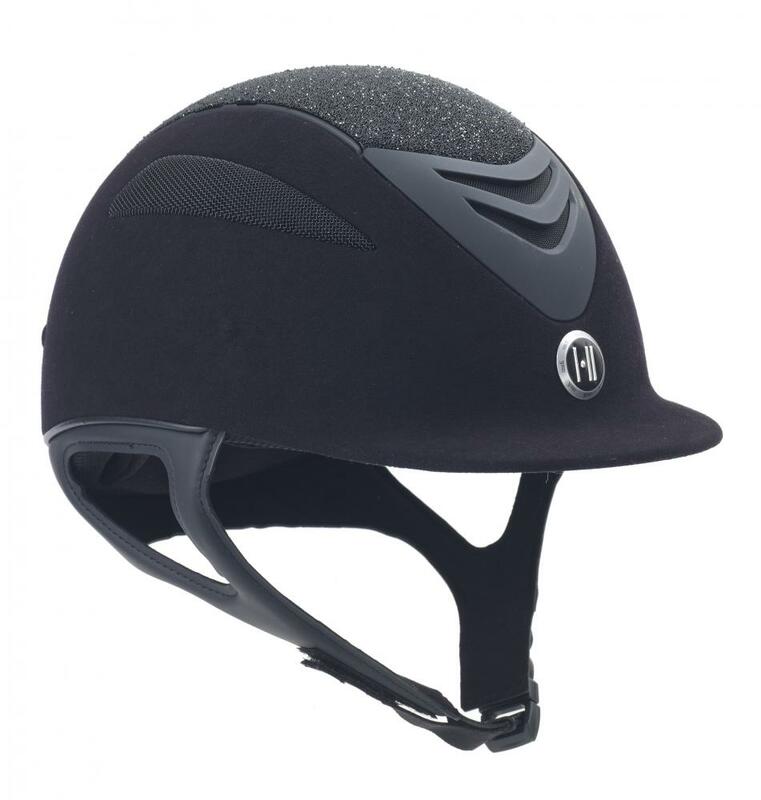 Replacement liners are available to provide the ultimate flexibility for growing children, shared helmets or when the hair is worn differently for schooling and competitions. Certified to ASTM, VG1 and PAS105 standards. 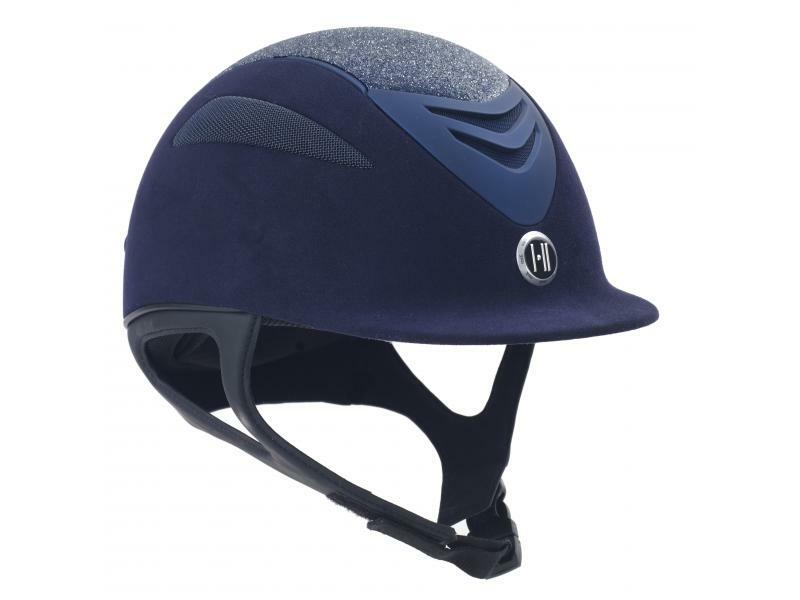 There are currently no questions for OneK Defender Glitter Helmet - be the first to ask one!